By Tony Nicholson (hardback, Crecy, 192pp, £45, ISBN 978 0 71103 873 8). 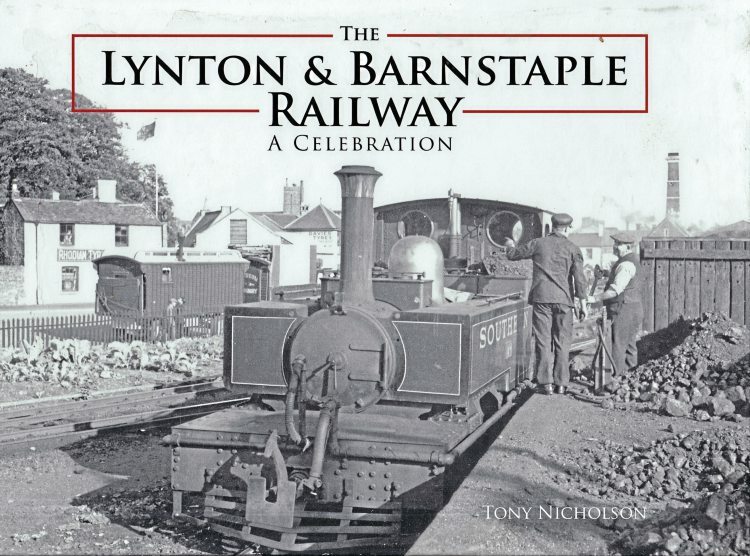 Over the years there have been many albums published of historical photographs of the Lynton & Barnstaple Railway, such is the interest and romantic appeal that the legendary 2ft gauge line generates. However, here is the ultimate volume. 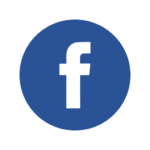 A fairly detailed and comprehensive account of the history of the line is provided by way of introduction, and is followed by a truly awesome series of photographs, many of them previously unpublished, and the A4 landscape format brings out the best of them a century or more later. Indeed, the format is this volume’s biggest strength. There are gems galore, too many to mention. A scene from 1895 shows a triumphal arch outside Lynton’s Royal Castle Hotel with a model train positioned over the job, celebrating the cutting of the first sod in 1895. Then we see Excelsior, a Bagnall 0-4-2T built for the Kerry Tramway in mid-Wales, and is being used for carrying spoil from Chelfham viaduct while being used by a contractor. A sequence of pictures show the construction of the viaduct, which thankfully is in same hands today. Then we have the delivery of the famous three 2-6-2Ts and the official opening. Separate chapters are devoted to the new Manning Wardles and the original Lyn, which was ordered from Baldwin in Philadelphia because of strike action by the UK engineering industry, and another for the coaches built by the Bristol Carriage & Wagon Company. 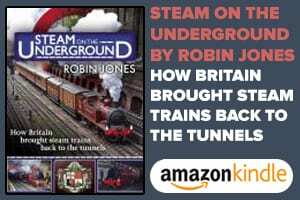 An extensive sequence of scenes from the railway follows and as such forms an invaluable historical blueprint for the revivalists, who set out to restore the L&B “as it was”. Apart from the occasional Edwardian hand-coloured photograph, there are no views of the original line in colour, because, sadly, it closed just before colour film became commercially available in the mid-Thirties. 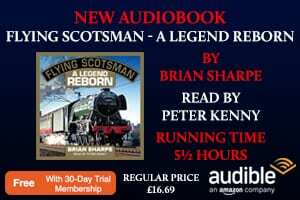 A particularly delightful chapter on the Edwardian heyday, oozing with images of characters in the distinctive attire of the period, is followed by a lengthy one on the Southern takeover and another on investment by the Big Four company. Read more on this Review and other Reviews in Issue 240 of HR – on sale now! 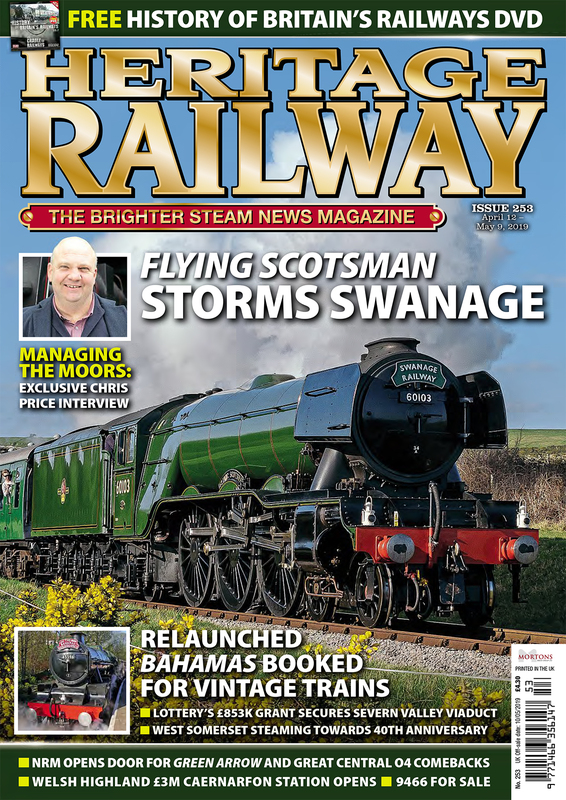 Next Post:Real Steam Days: Shed Bashing!